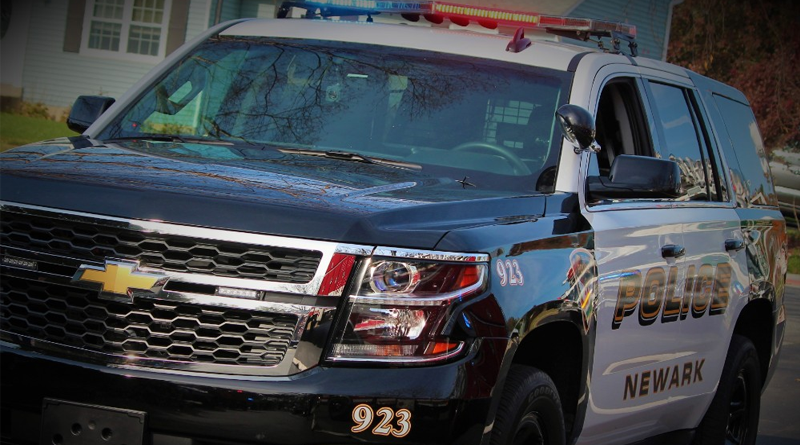 Newark – Delaware State Police have released the funeral arrangements for Corporal GRADE 1 Stephen Ballard who was killed in the line of duty on Wednesday in Bear. A PUBLIC VISITATION WILL TAKE PLACE ON FRIDAY, MAY 5, 2017, FROM 8:30 A.M. – 10:00 A.M. AT THE CHASE CENTER ON THE RIVERFRONT , 815 JUSTISON STREET, WILMINGTON, DELAWARE. 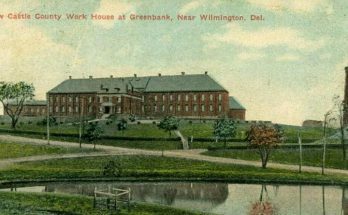 A MEMORIAL SERVICE HONORING THE LIFE OF CORPORAL GRADE 1 BALLARD WITH THEN BEGIN AT APPROXIMATELY 11:00 A.M.
BURIAL, WHICH WILL BE ATTENDED BY FAMILY AND DELAWARE STATE POLICE PERSONNEL, WILL BE IMMEDIATELY FOLLOWING THE MEMORIAL SERVICE AT THE GRACELAWN MEMORIAL PARK LOCATED AT 2220 N. DUPONT HIGHWAY, MINQUADALE, NEW CASTLE. 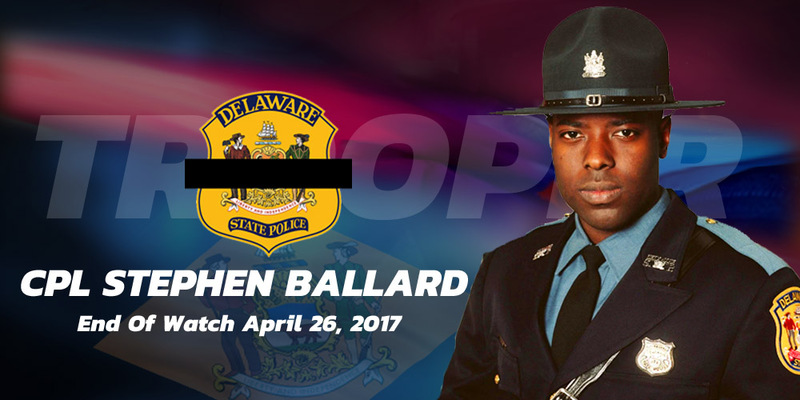 On April 26, 2017 Delaware State Police Corporal Stephen Ballard was killed in the line of duty while serving the citizens of our state. Corporal Ballard, age 32, an eight-year veteran leaves behind his wife and 5-year-old daughter. 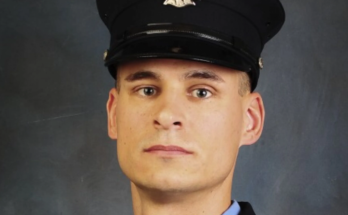 A memorial fund has been established at the Delaware State Police Federal Credit Union in the name of Corporal Ballard and all proceeds will be given to his family. Checks can be made out to the DSTA- Stephen Ballard Memorial Fund, PO Box 168, Cheswold DE 19936. This is the only official memorial fund dedicated in the name of Cpl/1 Stephen Ballard.